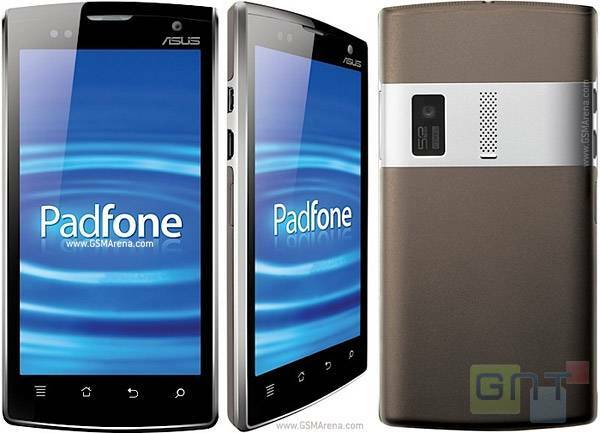 ASUS is going to officially announce the Padfone 2 on October 16th in Italy and China. But till now, no official specs have been given, and the device has only been speculated to sport specs like a quad-core Snapdragon S4 processor, 2GB RAM, a 720p HD screen as well as Andorid 4.1 Jelly Bean, specs which also appeared on a box apparently of the Padfone 2. Meanwhile, Asustek also plans to announce its new smartphones in the second quarter of 2013, mainly targeting the high-end segment. The Taiwanese website Digitimes reports that the new Padfone will run Android 4.1 Jelly Bean. It also notes that the Padfone 2’s screen size and resolution have been improved. It further adds that, the second generation padfone reportedly features qualcomm’s quad-core processor and android 4.1, while its screen size, resolution, as well as thickness are all further improved with the responsible ODM also changed from Pegatron Technology to Wistron. However, since the second generation Padfone will mainly target the high-end market, the initial shipment volume will be limited.